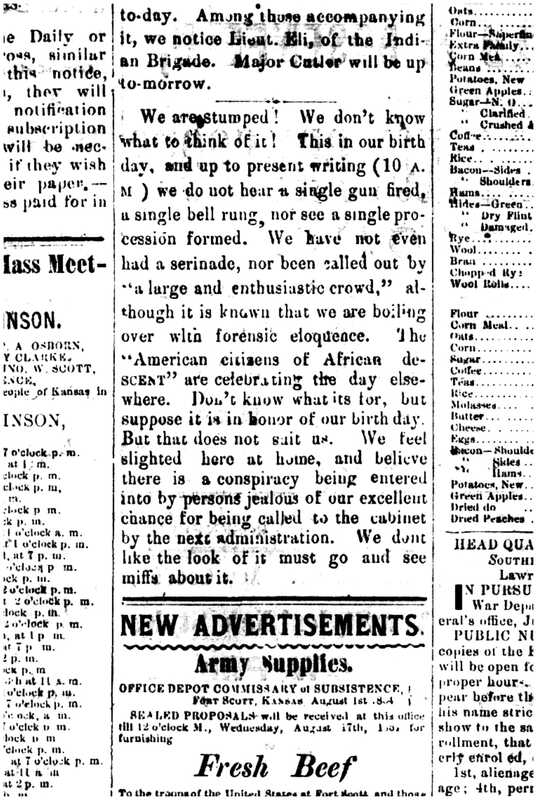 One hundred and forty-eight years ago today, my great-grandfather shamelessly took 2-3 inches of column space in his newspaper, the Fort Scott Daily Monitor, and publicly announced surprise that there had yet to be (at 10 a.m.) a great hoopla over his birthday. 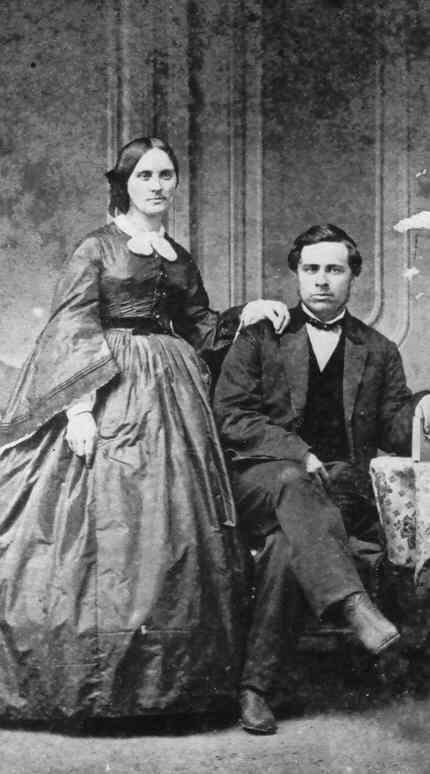 On August 1, 1864 Dave turned 28. Today, on the 176th anniversary of his birth (holy cats!) I dedicate this blog to him and share with you his 1864 “plea” for birthday wishes. Though it be more than a century humor me, and give him a hearty birthday “Hurrah”. I’m sure he’d be tickled that the world could, and maybe would, serenade him. Happpy birthday DB.